Build the Aaptiv-loving clique of your fitness dreams. In the navigation bar at the bottom, look for the Guest Pass icon in the center. When you press that button, a pop up appears prompting you to share a pass either via email or text message. This screen will also share how many Guest Passes you have shared or have left to share. Once you select your sharing method, you simply need to enter your recipient’s email address or phone number and he or she will receive a special link to sign up for a monthly subscription to Aaptiv. The best part? Your guests will receive a 7-day free trial to Aaptiv! So, your friends get full access to the number one audio fitness app around and you get new Aaptiv workout buddies. Sounds like a serious win-win to us. Let the sharing begin! 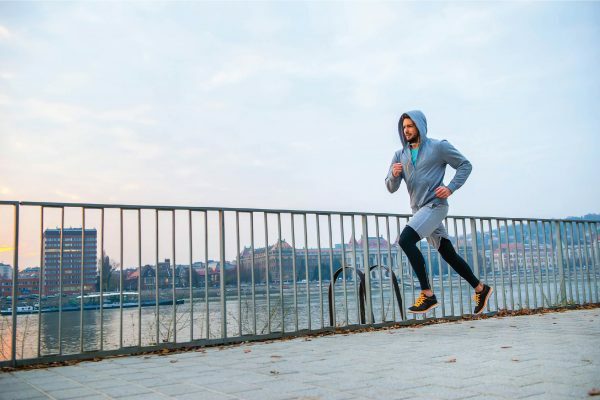 Elude that dreaded bonk with proper nutrition and training. 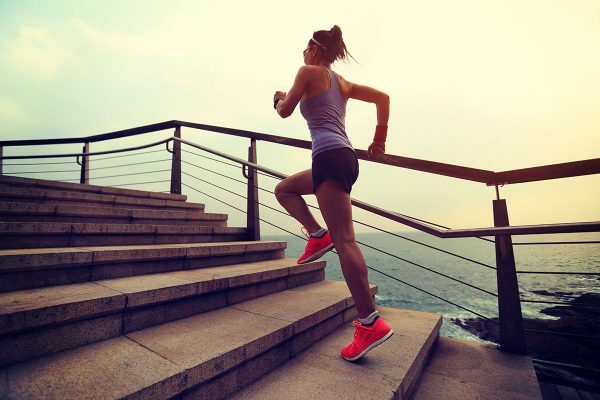 Are you destined for sprints or marathons? The answer is in your muscle fibers. 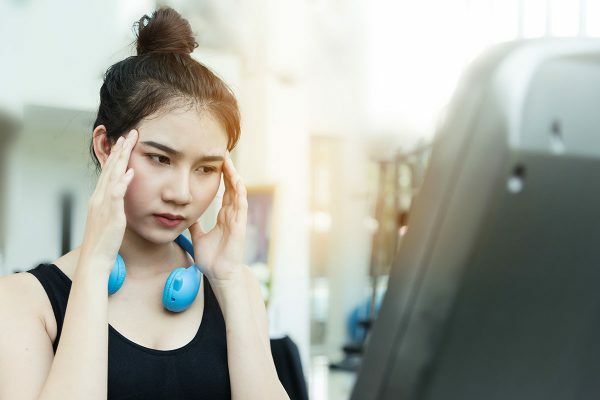 Not entirely—but practicing good fitness habits while working out can help prevent migraines from happening in the first place.